After droughts, dredge-and-fill projects and growing populations, what will the status of Florida's seemingly abundant water resource be in future decades? An empty aquifer? A bottled water industry? Or maybe innovation to a better tomorrow? 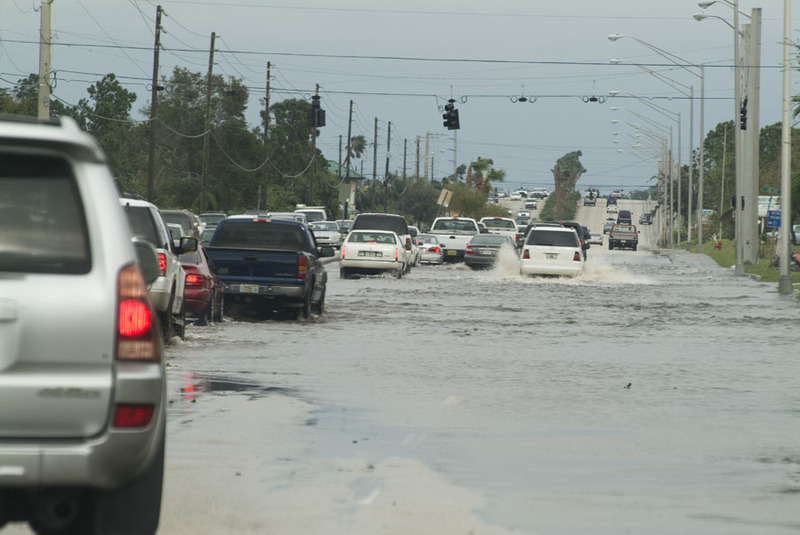 Until recently, Floridians could count on a daily drenching sometime in the afternoon—except during a few cool, dry winter months. Long-time Florida residents note that those predictable daily storms are fewer in number and lighter in intensity. And they tend to be random rather than predictable. Climate change is increasingly affecting weather on a local level, so much so that the U.S. Department of Agriculture recently changed the plant hardiness zones for the entire country. Atmospheric conditions, fossil fuel emissions, warming ocean temperatures and local land use may be behind the vanishing afternoon summer showers.